So the Android camera gets a small blow already, with the camera app having another added feature internally but not available already for all the users, the Panorama feature. With the hackers discovering it hidden somewhere in the options, it is surely under development and would be available for the usage very soon in one of the updates of iOS 5. 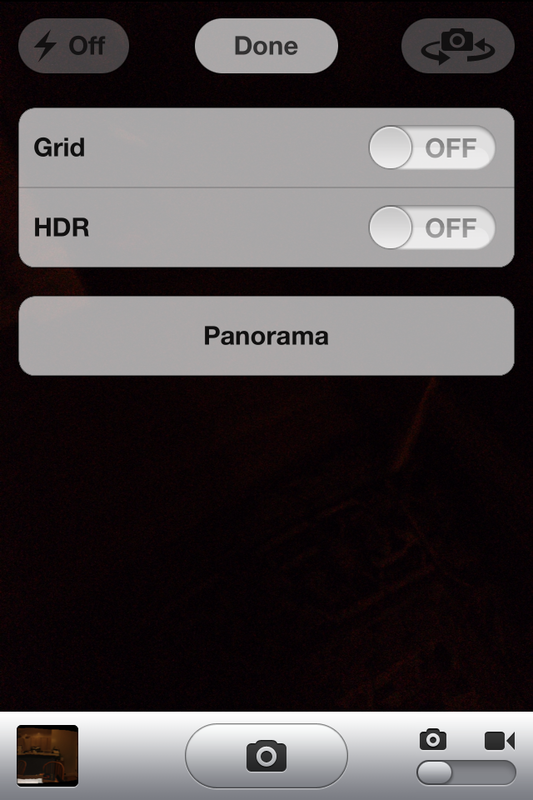 According to one of the iOS 5 hackers going with the name Conradev, said that the app offers the settings for grid and HDR when trying to create a photo with the panorama setting. With this feature coming, the iPhone would become a far better camera on Flickr. A setting called “EnableFirebreak” needs to be activated within the preferences file of the iOS which cannot be done manually, if at all anyone already wishes to capture the pictures using the panorama mode in their iOS 5 devices. 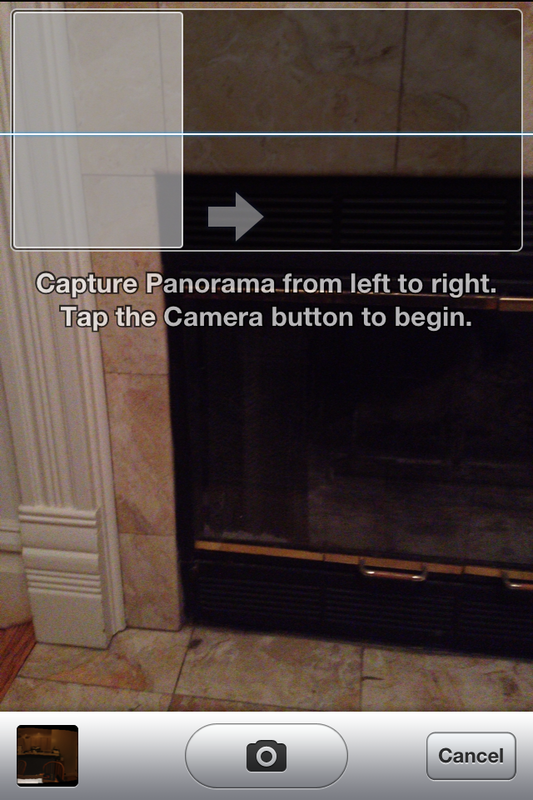 There were even a few leaked screenshots of the Panorama mode, and how the pictures can be captured using that mode, being nothing much difference than the Panorama capturing in the Android devices of Samsung. Another hacker named Chpwn also said that he would be releasing a tweak in Cydia which would enable the feature.